In Arizona sell my motorcycle became very easy with the help of TheBikeBuyers.com. We are providing cash for your old used motorcycle. Here you can get cash for your damaged, wrecked, junked motorcycle. I mean to say that the condition and the model of the bike not matters for us. 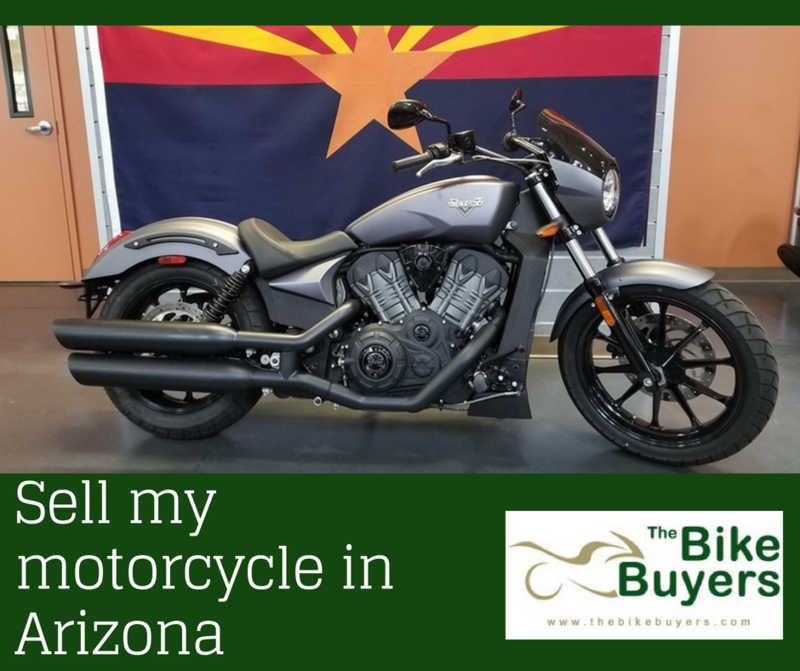 One of the largest used motorcycle buyers in the U.S.
You should not to worry about sell my Motorcycle in Arizona. TheBikeBuyers.com offers maximum cash than any other buyers in Arizona. We are quick and provide instant cash for used motorcycle. By filling our online form Get a Quote you can get connect with us.